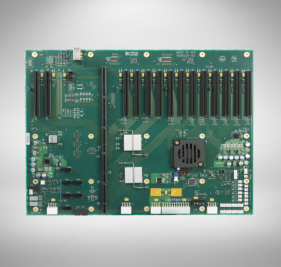 Since 1989 Trenton Systems has been designing and manufacturing backplanes that provide the ultimate system flexibility. 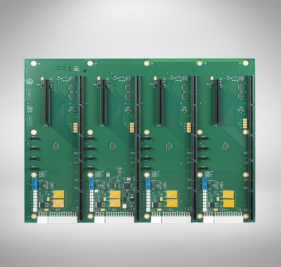 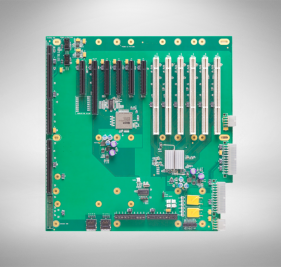 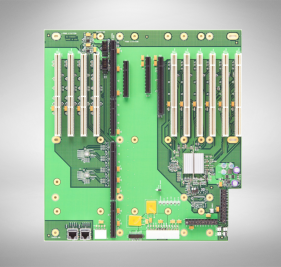 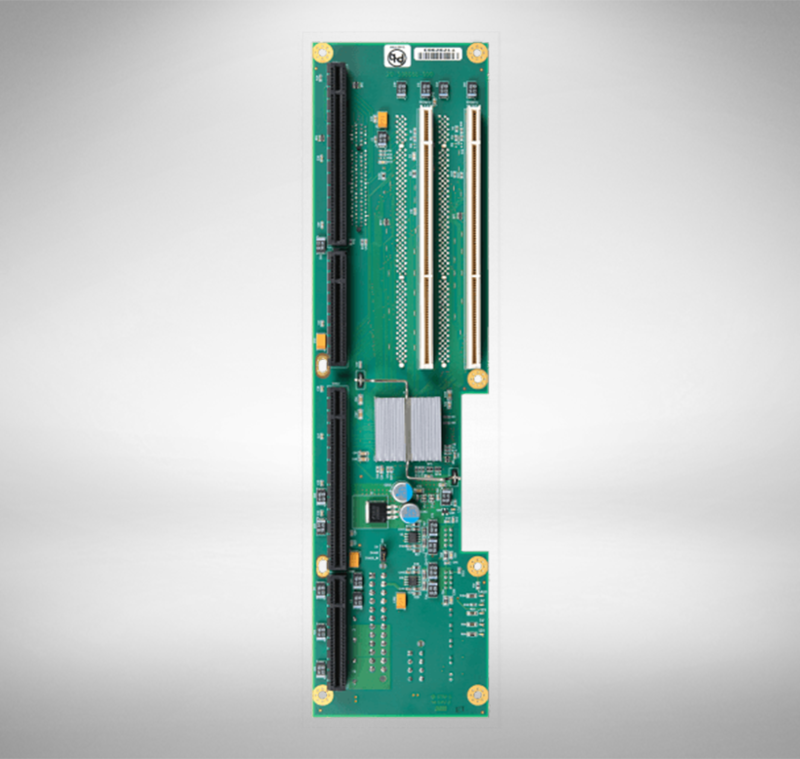 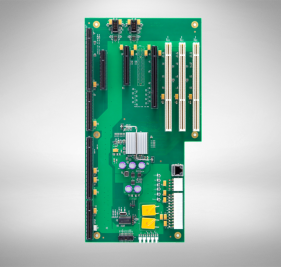 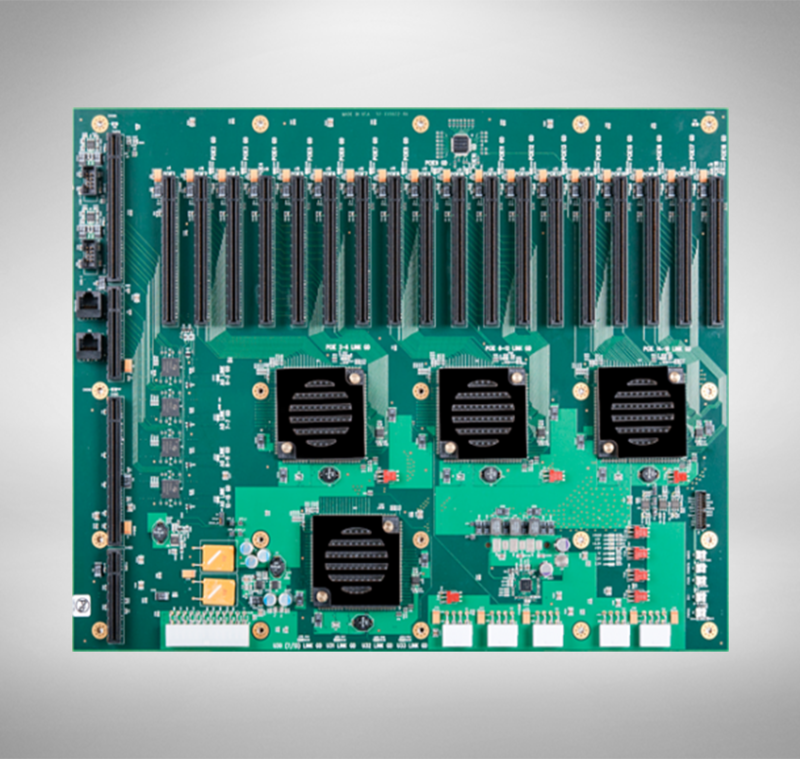 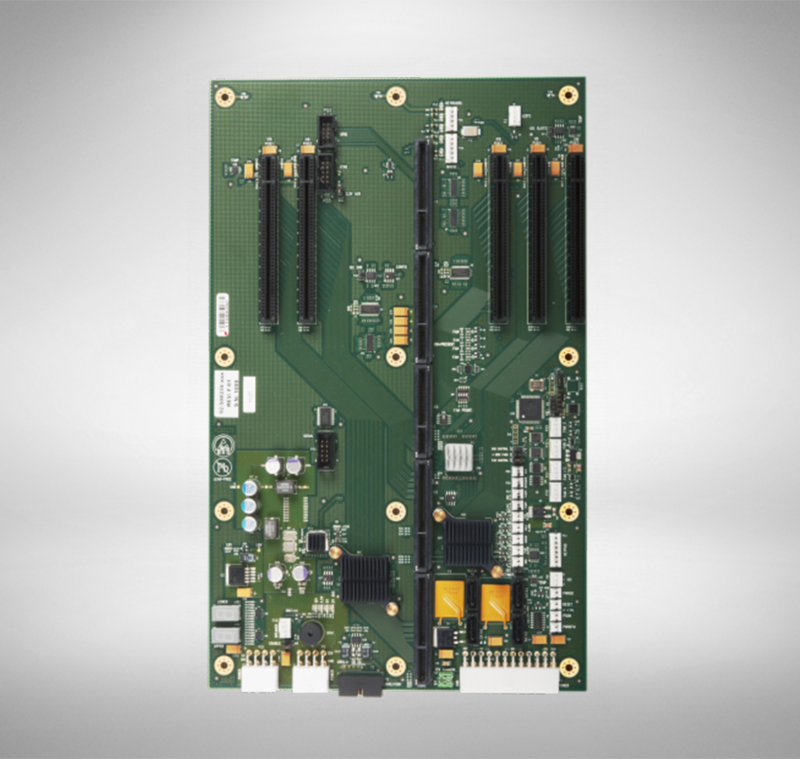 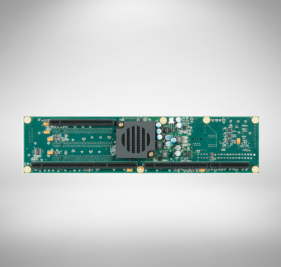 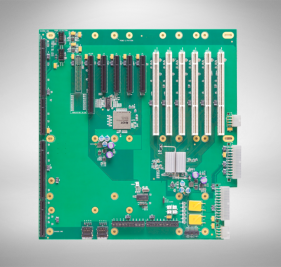 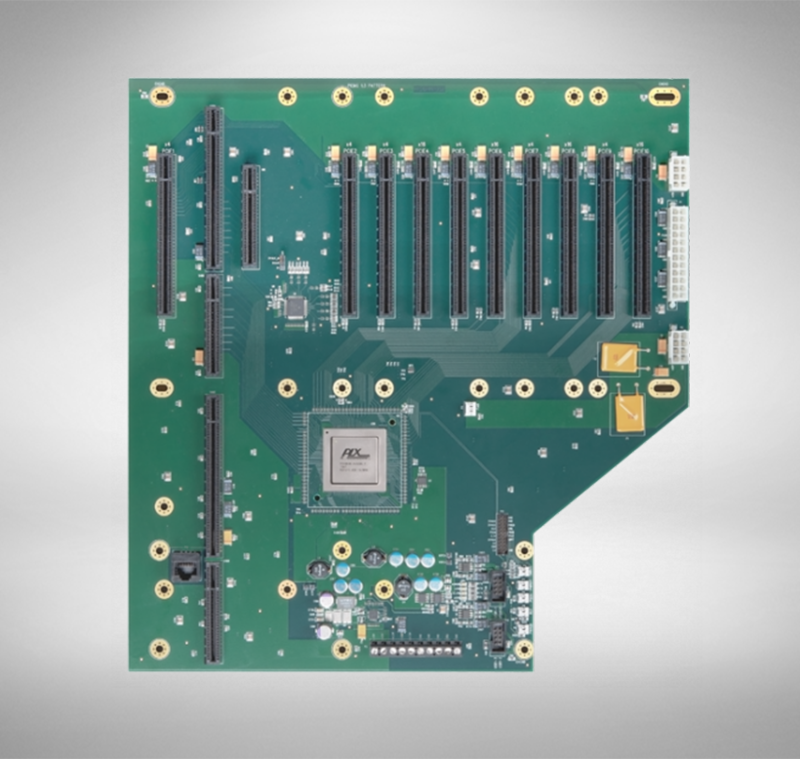 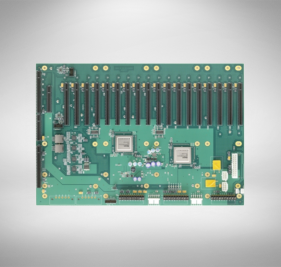 We offer a wide array of slot options which can be combined with the processor board of your choice. 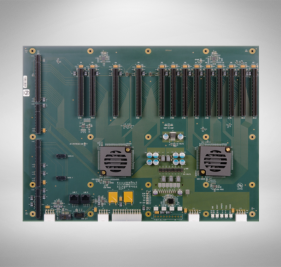 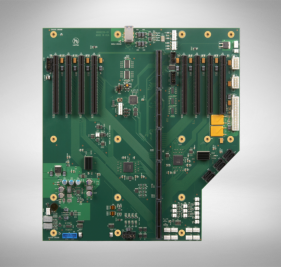 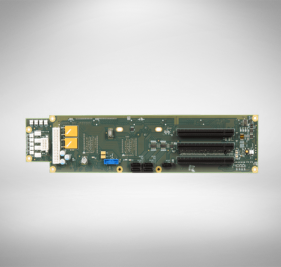 A 1U with 2PCIe slots up to 5U with 18 PCIe slots and additional options for fans, SATA, and power supplies. Custom designs available right here in the USA. 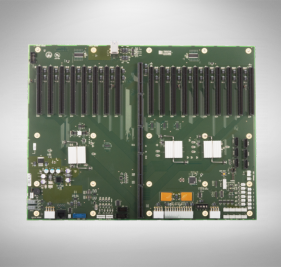 Trenton Systems backplanes average over 15 year product lifecycle which guarantees that your application will be stable for many years to come.